In the text below, please find a briefing that offers a “bird’s eye” view of the process, which is complex and time-consuming. If you are an elite athlete interested in “playing soccer in college,” then you have a lot of work ahead of you. Step 1: Let me (the Head Coach) know of your interest. Step 2: Consider the article below. Share any and all information with your parents! Step 3: Discuss with me how to obtain a copy of Avi Stopper’s book entitled “Make the Team” (published in 2004). Avi Stopper is the founder of CaptainU (http://www.captainu.com/ ). His book is the best I have found. Step 5: Just Do IT! No two children are alike and their dreams are as unique as their goals. As high school students across the nation complete another grade, many will begin the exciting — and at times overwhelming — process of preparing for college. With 5,800 two- and four-year universities to choose from and nearly 3,000 collegiate soccer programs, finding the right fit can seen like a daunting task. Start with documenting volunteer activities, academic, athletic accomplishments and the things that make you unique. 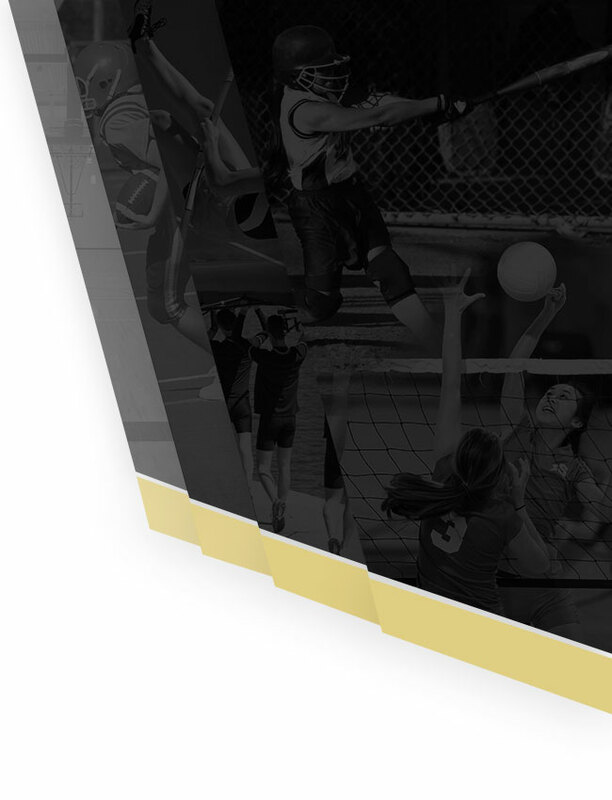 This will help you create an academic and athletic profile (or resume) that can be distributed to college coaches and university officials at schools that interest you. If you are a junior in high school, start with a list of 20 universities and consider factors such as geographic location, enrollment size, program of study, degrees offered, athletic program, campus life, and the community surrounding the campus. You can add other factors you feel are important to your college search. The goal is to consider aspects of college life — being happy and prepared is essential. Money also plays a vital role, but don’t let money be the only reason you choose one school over another. One thing we tell all families and students is GRADES = Money. Links to all colleges and universities to get better idea of the cost and scholarships you may be eligible for. Grant, scholarship, financial aid & student loan information; free Application for Federal Student Aid (FAFSA). Each year more than $100 million in academic scholarships, grants and aid will go un-taken at many universities. Why? Athletes seem to think the only way to pay for college is an athletic scholarship. The best opportunity to earn money for college is good grades. It’s that simple. Academic scholarship money far outweighs what most student-athletes will receive via athletic scholarship dollars. As you narrow your college list, do your homework on the university and see if Presidential, Provost, Merit and or Academic scholarships are available and if so, check the deadlines to apply. Consider taking practice SAT and ACT tests in the fall, and then make a point of taking the official test in the spring. Not only will this help determine if you are meeting admissions standards, it’s a great opportunity to find out where you stand. Reach out to schools you like, ask for more information or a media package, contact admissions/financial aid, connect with the coach, and begin to think about an unofficial campus visit. Before you visit, contact the dean of the academic department that interests you most, contact admissions and send your player resume to the college coach and ask for a meeting. Allow 2 to 3 hours per campus tour. Prior to the unofficial visit, evaluate where you are academically and if you can’t meet college admissions for NCAA Division I, II or NAIA, you might consider NCAA Division III, NCCAA or NJCAA. If your goal is to play NCAA Division I or Division II soccer, register with the NCAA Eligibility Center (not applicable to Division III) the summer prior to your junior year. If you’ve started your junior year and haven’t registered, do so immediately. The NCAA is responsible for 23 sanctioned sports and ensuring all prospects can meet both academic and athletic requirements. The goal is to ensure core course requirements and amateur status has been met. If you are considering NAIA, registration is also required to determine eligibility. 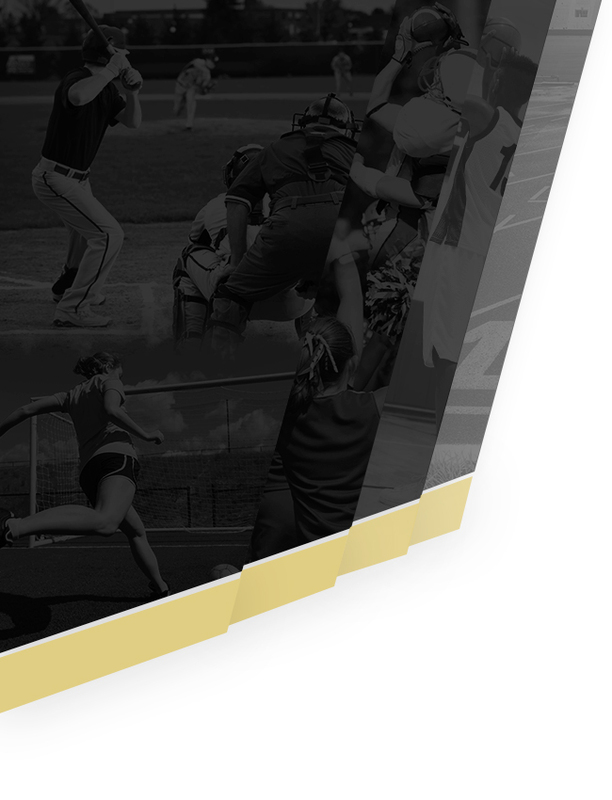 Prior to registering with the NCAA or NAIA, parents are encouraged to meet with your son or daughters’ guidance counselor and make sure transcripts are in order and reflect accurate grading for classes taken. Have the guidance counselor correct any errors to eliminate delays with the eligibility process. Each year roster spots go un-filled because kids think of schools that are top of mind. In reality, opportunity abounds on all levels of the NCAA, NAIA, NCCAA and NJCAA, with most offering athletic scholarship opportunities. When it comes to identifying where you fit athletically, be realistic about your abilities. To understand why one player is selected over another, simply look at the team roster. When a college coach evaluates you, he or she will look at your technical, tactical, physical and psychological abilities to determine if you would be a good fit for their program. Define your strengths and how you can contribute to the program, and why you would be a good fit if offered a roster spot. This is what we call your personal USP — Unique Selling Proposition. Remember, being prepared, proactive and persistent can make your transition from high school to college a seamless one. Besides, long after soccer has come and gone due to old age, injury, or retirement, your education will last a lifetime! Lisa Lavelle is President of The Sport Source. This article, courtesy of SOCCER AMERICA’S youth soccer insider, 9/30/16.